OXFORD, Miss. 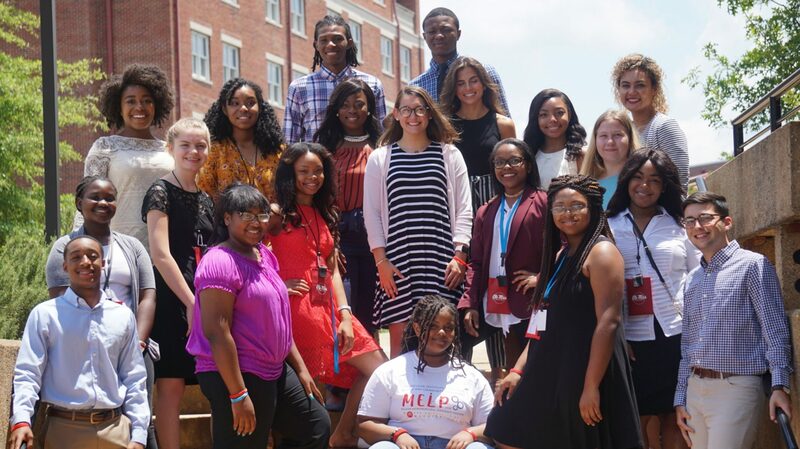 – Rising high school sophomores and juniors from across the state are looking for innovative ways to tackle social and economic problems in their hometowns after taking part in an annual University of Mississippi summer entrepreneurial leadership program. 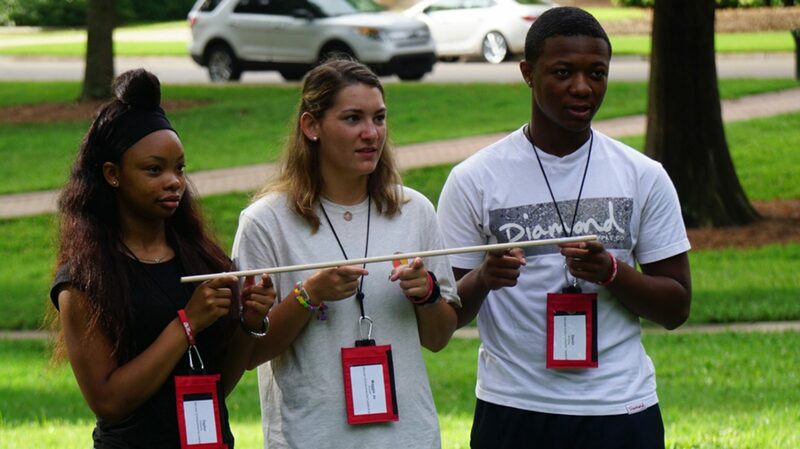 The third annual McLean Entrepreneurial Leadership Program, or MELP, was a weeklong experience for 15 students entering their sophomore and junior years. Presented by innovation fellows and scholars of the CEED Initiative at the McLean Institute for Public Service and Community Engagement, the program took place in July on the Oxford campus. Students from Clarksdale, Greenville, Marks, Lexington, New Albany, Newton, Sallis and Sardis all participated in the program this year. This included students from M Partner communities of Lexington and New Albany, where the university is piloting community engagement initiatives. M Partner, a campuswide initiative that seeks to align university resources with community-driven projects to enhance quality of life in partner communities, also includes programs in Charleston. “The goal of the MELP program was to introduce students from around the state to the entrepreneurial spirit of community and economic development,” said Elena Bauer, a law student and a CEED innovation fellow. MELP students interacted with community leaders throughout Oxford and Lafayette County, and also attended readings and lectures by professors, community leaders and students. “This leadership program was initiated to stimulate an entrepreneurial mindset that can be utilized to solve community and state problems through community engagement,” said Albert Nylander, director of the McLean Institute and professor of sociology. The program is structured to cultivate innovative approaches to solving problems that students identified in their communities. Throughout the week, participants studied principles of entrepreneurship, data and demographics, environmental sustainability, and health and wellness. This year included the addition of virtual reality technology that is being utilized to stimulate workforce skills in the high-tech industry of virtual and augmented reality. The goal of MELP and M Partner is to bring about this type of inspired and innovative thinking, said Laura Martin, associate director of the McLean Institute and director of M Partner. Besides support from the Office of Pre-College Programs, other MELP partners include the university’s Center for Population Studies, School of Law, Department of Intercollegiate Athletics, Sally McDonnell Barksdale Honors College and Center for Innovation and Entrepreneurship and Lobaki Inc. The Robert M. Hearin Foundation and UM alumnus Bill Fry also provided financial support to fund the CEED initiative and youth leadership and technology programs. To learn more about the McLean Entrepreneurial Leadership Program, visit http://www.outreach.olemiss.edu/mcleanleadership. To learn more about M Partner, visit http://mpartner.olemiss.edu/.